On October 23, 2017 the USRCC hosted the “7th Invest in Russia Regions Business Conference: The Republic of Tatarstan” with with the President of the Republic of Tatarstan Hon. 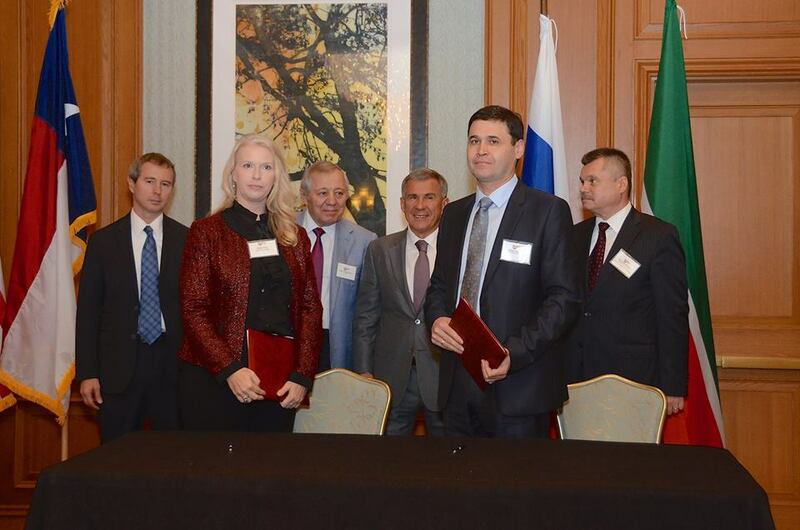 Rustam Minnikhanov and the Tatarstan Business Delegation. 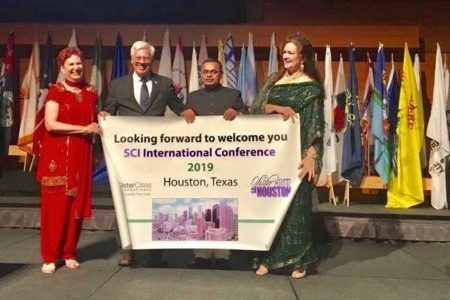 The event took place in Houston, TX. 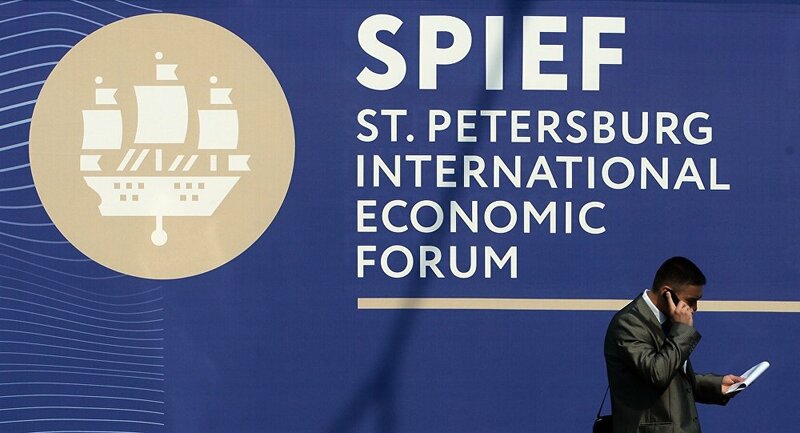 More than 160 representatives from the various U.S. businesses attended the Business Conference showcasing the continued interest in U.S.-Russia trade and investment. The audience included government officials and business professionals including executives from Drillmec, Shell, Baker Hughes, a GE Company, Emerson, GE, Schlumberger, JSC NEK and many others. 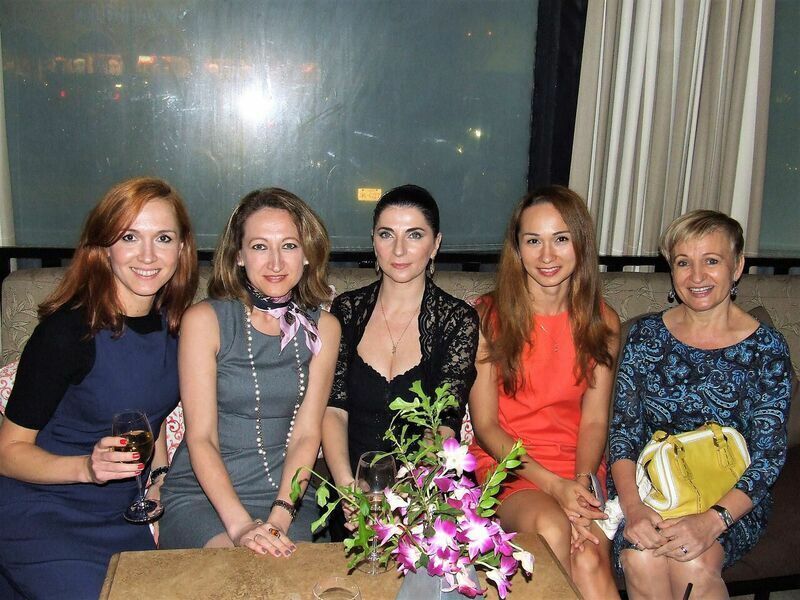 The Tatarstan business delegation was represented by 30 officials. Among others, the delegation included C-level executives from SEZ Alabuga, SEZ Innopolis, TAIF, KAZANORGSINTEZ, TathimPlast, KAMAZ, GKS Scientific and Production Enterprise, Grid Company, AK BARS Bank. 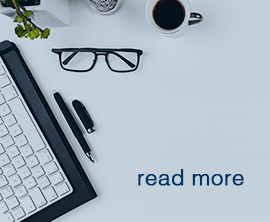 The USRCC organized several B2B meetings that took place before and after the Business Conference. 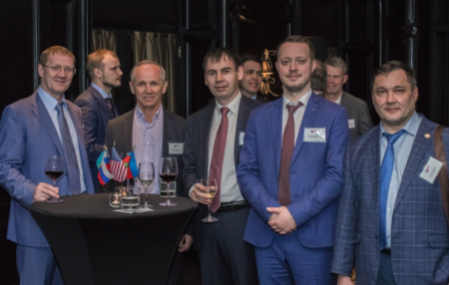 U.S. companies were given an opportunity to make their presentations directly to the President Minnikhanov and the Tatartsan business delegates. Heads of Departments from the University of Houston, Rice University and the Principal of Almetyevsk State Petroleum Institute have also attended this event. Hon. Rustam Minnikhov received a warm welcome from David Robinson, City Council Member At- Large 2, City of Houston and Hon. Alexander Pisarev, Consul General of the Russian Federation, and afterwards provided guests with a direct update on the current economy outlook and industrial potential of the Republic of Tatarstan. During the Business Conference the presentations were made by Albert Karimov, Deputy Prime-Minister, Minister of Industry and Trade of the Republic of Tatarstan, Nikolay Shestakov, Vice President, Emerson Automation Solution, Ron Pollett, President and CEO, GE Russia/CIS , Timur Shagivaleyev, General Director, SEZ Alabuga, Phil Wenzell, Vice President, Strategy and Corporate Development, Allied Mineral Products, Inc, Dr. Steven Stanley, President, Univation Technologies LLC, Tom Fowler, VP Project Integration, Salamander Solutions. Presenters shared their success stories, current activities and discussed business conditions and favorable investment climate at the Republic of Tatarstan that prompted them to choose this region among other regions of the Russian Federation to trade with and invest in. The attendees came prepared with candid questions and had an opportunity to interact with the President Minnikhanov and the presenters during the Q&A session. Presentations were followed by the Signing Ceremony where representatives of Kazanorgsintez and Univation Technologies signed a contract, and Almetyevsk State Petroleum Institute and Rice University signed a memorandum of understanding. The business forum was followed by the VIP Luncheon where the President Minnikhanov was greeted by t he Honorable Ed Emmett, Harris County Judge and Piotr Galitzine, Chairman and CEO, TMK IPSCO. During the luncheon the Hon. 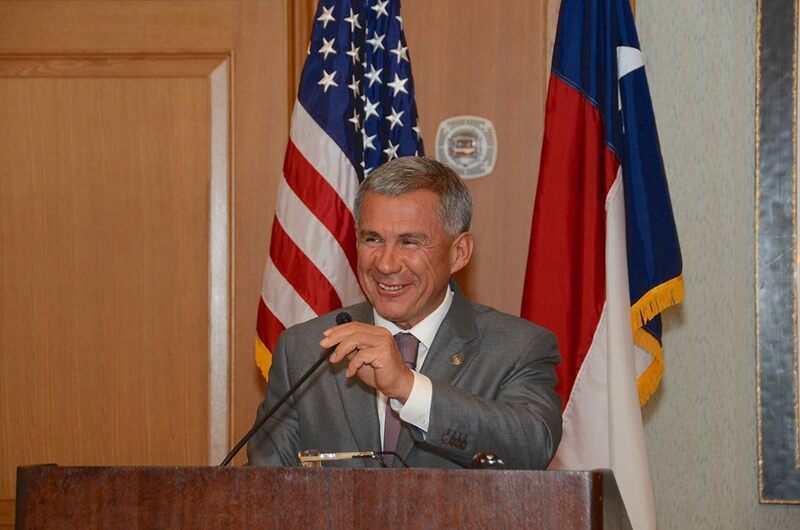 Rustam Minnikhanov was given the City of Houston proclamation announcing him an honorary citizen. This event would not have been possible without the support and sponsorship of Emerson and TMK IPSCO.